Carrie Underwood and hubby Mike Fisher have been getting dragged with lots of divorce rumors lately. Now the hockey hunk is revealing how their marriage is doing. 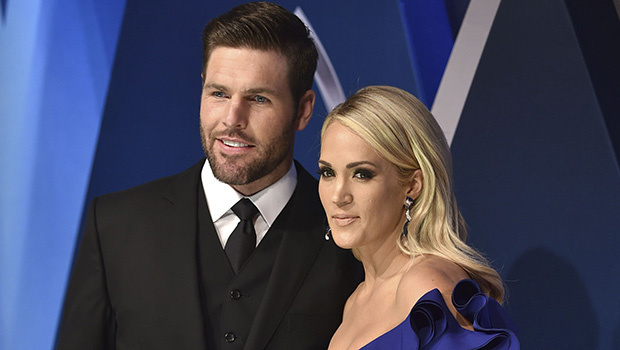 Even though Carrie Underwood 34, and Mike Fisher‘s eight year marriage has always seemed pretty solid, the couple has been dogged by divorce rumors over the past year. The 37-year-old Nashville Predators star seemed to point in that direction with a Biblical quote on Feb. 18 that seemed like he was asking for the Lord’s help in his relationship. In an Instagram post the devout Christian showed a verse from Psalm 139:23-24 that read, “Search me, God, and know my heart; test me and know my anxious thoughts. See if there is any offensive way in me, and lead me in the way everlasting.” He captioned the pic, “One of my new favorite verses because I need this reminder daily!” That sounded like trouble’s brewing. Some fans thought it came across as sign that he was having impure thoughts or that his marriage to Carrie was on the rocks and he needed God’s guidance. One user named @beverly.ayers even wrote in the comments, “Praying for you and Carrie. Ignore the media! Hold tight to each other. There are always bumps in the road. Keep focusing on Jesus! He will guide you thru!” Mike actually jumped in to set the record straight that his union to Carrie is more blissful than ever. “That’s not media. We’ve never been better.  Thanks,” he responded to the comment.